Xiaomi has added two new variants of the Mi 8 in China – the Mi 8 Pro and Mi 8 Lite. As its names suggest, the Mi 8 Pro worked as an upgraded model of the regular variant. It comes with powerful specs and features including 6.21-inch AMOLED screen with FHD+ display, Snapdragon 845 octa-core processor, up to 8GB of RAM, 128GB of internal storage, dual cameras with AI capabilities, and an in-display fingerprint scanner. See Also: Xiaomi Redmi Note 6 Pro Leaked! 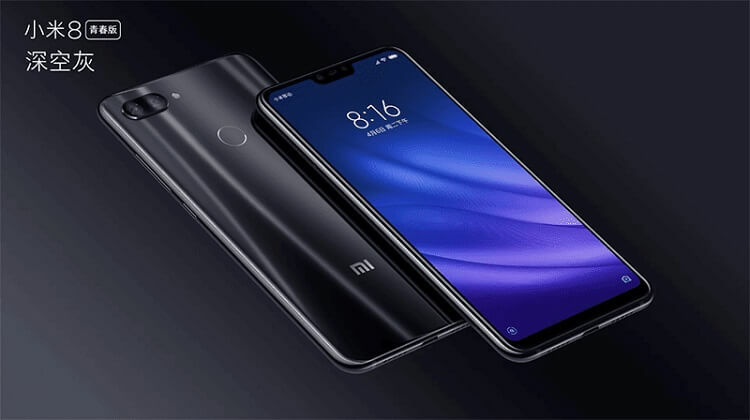 Meanwhile, the toned-down Mi 8 Lite variant also comes with powerful specs. It is powered by Snapdragon 660 chipset, up to 6GB RAM, and 128GB of internal storage. It also packs dual rear cameras and 3350mAh battery with Quick Charge 3.0. 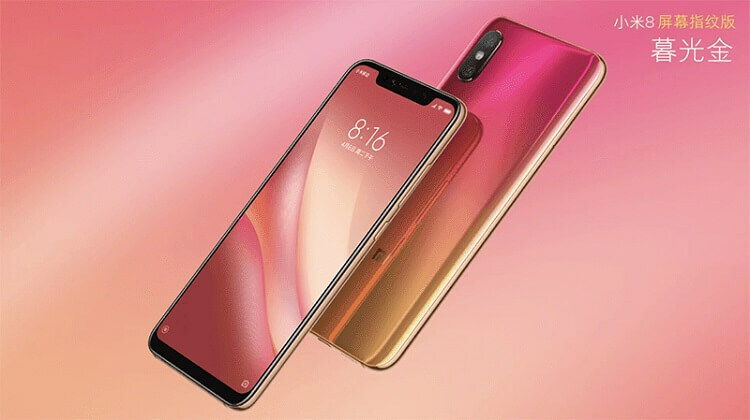 The Xiaomi Mi 8 Lite price starts at CNY 1,399 (~Php11K), while the Mi 8 Pro sells for CNY 3,199 (~Php25K) for the 6GB/128GB model, and CNY 3,599 (~Php28K) for the 8GB/128GB variant. There are no words yet about its local availability and pricing.